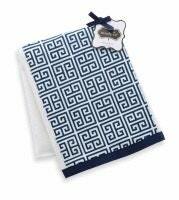 Our Navy Greek Key pattern is sure to please anyone who doesn't want the traditional pastel baby patterns. 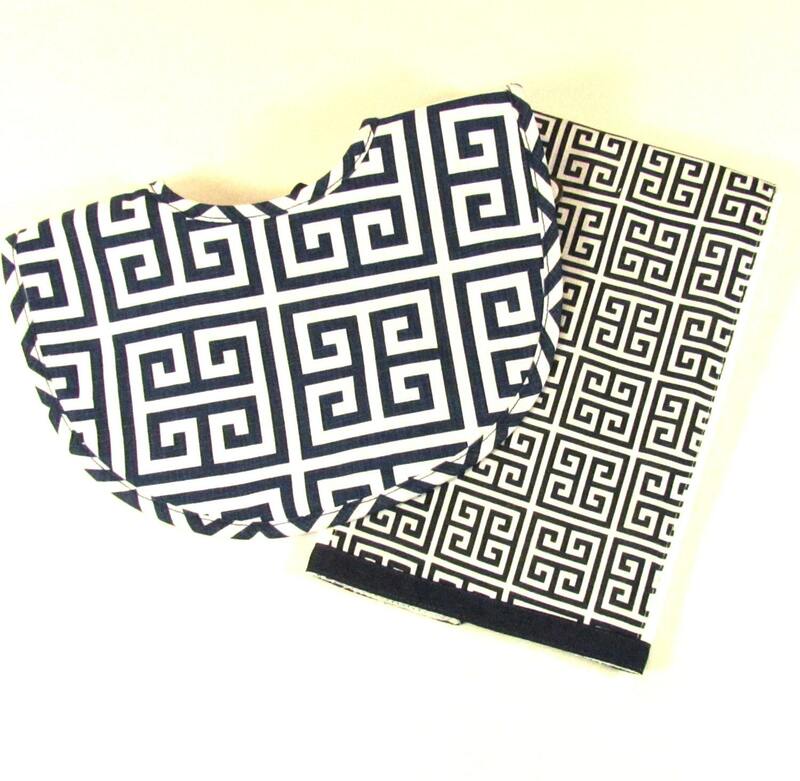 Bib is cotton fabric and fastens at the neck. Burp Cloth has Navy Key Pattern down the center. 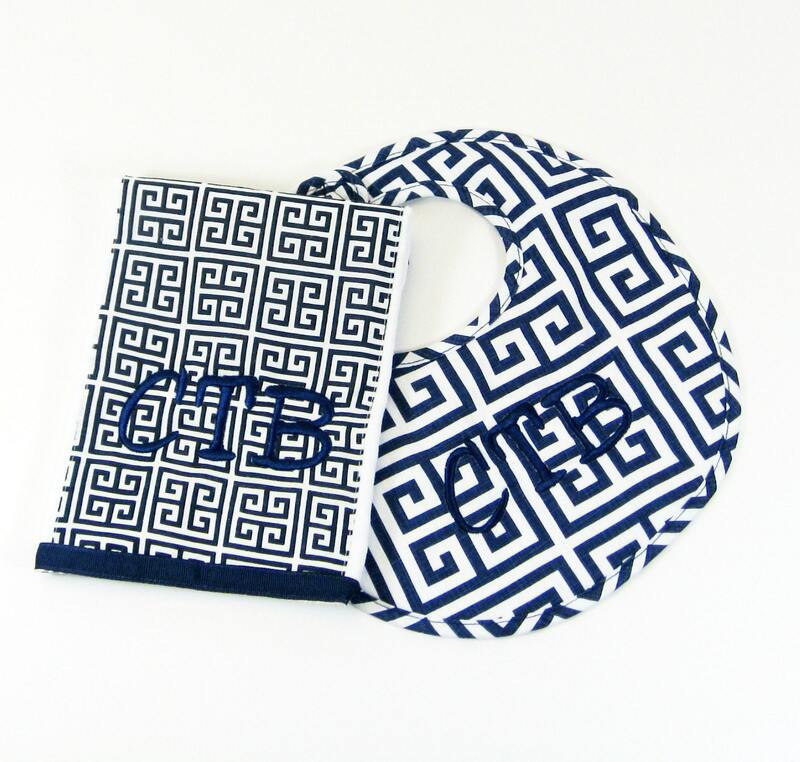 Monograms are included on each piece--a name on the bib and a single letter on the burp cloth. Be sure to let me know how you'd like them personalized! Look for coordinating items in separate listings. 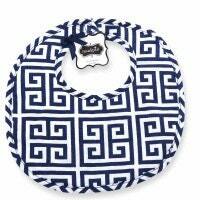 Only the burp cloth an bib are included in this listing!